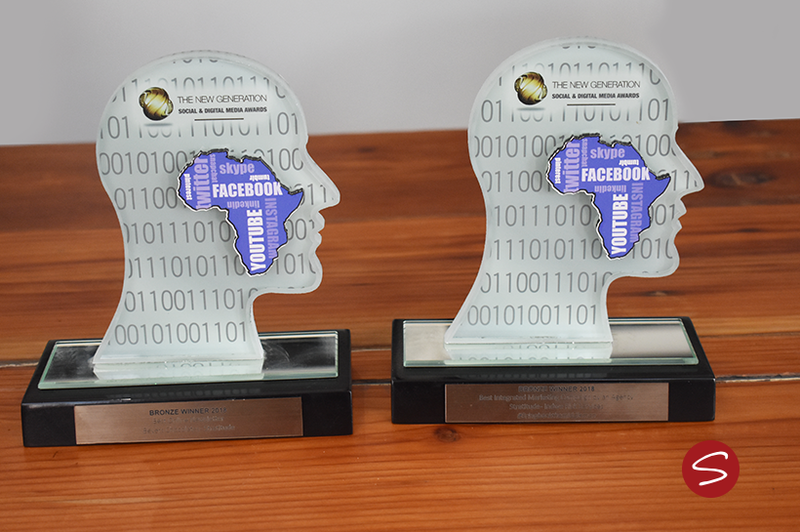 Full-service agency Stratitude won two bronze awards at the New Generation Social & Digital Media Awards ceremony that took place on 27 September at Montecasino. Stratitude won for Best Online Newsletter for Beyers Chocolates, and Best Integrated Marketing Campaign by an Agency for their campaign for insurance client, Indwe Risk Services. “We’re thrilled at having won these awards, particularly as the competition was so strong. While we don’t create work for the awards, winning them encourages us that we’re on the right track and motivates us to continue doing great work. Of course we must also acknowledge Indwe and Beyers. You need clients who trust what you do, and when you back it up with an effective strategy and on-point creative, you both win,” says Schutte.